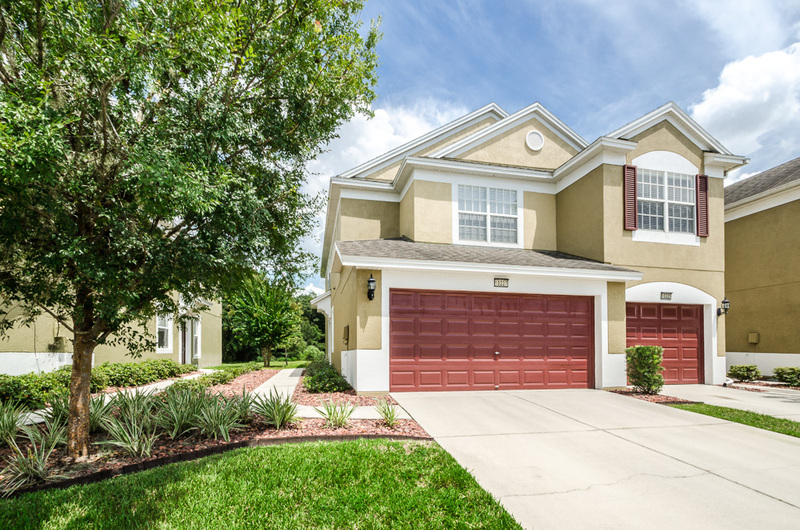 Warm, welcoming, and impeccably maintained, this Tampa townhome shines. An end-unit with 3 spacious and sunny bedrooms, 2.5 baths, and a 2 car garage; the scenic water views from the breezy screened lanai will make you feel relaxed and right at home! The contemporary Montenero floor plan, courtesy of acclaimed builder Pulte Homes, provides a brilliant backdrop with tons of wide open space topped with soaring vaulted ceilings. On the main floor, the generous living room offers a beautiful vista through the lanai’s triple sliders which effortlessly transitions into the well-appointed, eat-in kitchen with its smooth-top range, double sink, recessed lighting, breakfast nook, and amazing walk-in pantry. Upstairs, the master suite boasts tree-top views of lush greenery that frames your private oasis. A deep, walk-in closet and a bath outfitted with unique oval soaking tub/shower surround is light and bright & features dual sinks, built-in vanity, and sleek fixtures. All bedrooms & full baths are on the second floor, with the charming powder room on the first floor. 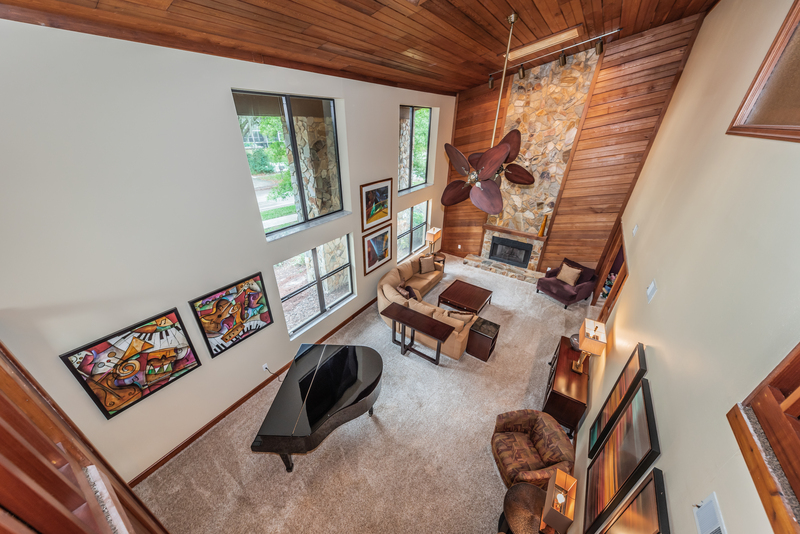 This exquisite home is situated in one of the area’s loveliest locations in gated Westpark Preserve. Immersed in rich Floridian foliage, yet easily accessible to the best shopping, downtown Tampa, and all transportation, the community showcases like an exclusive resort with its elegant pool and covered veranda. Monthly HOA fees cover roof, water/sewer, basic cable, trash, grounds & exterior maintenance, irrigation, exterior pest/termite control.